Check out Babcock Ranch, America's 1st Solar City! Come join us on Sat. Jan. 19th &/or Sun. 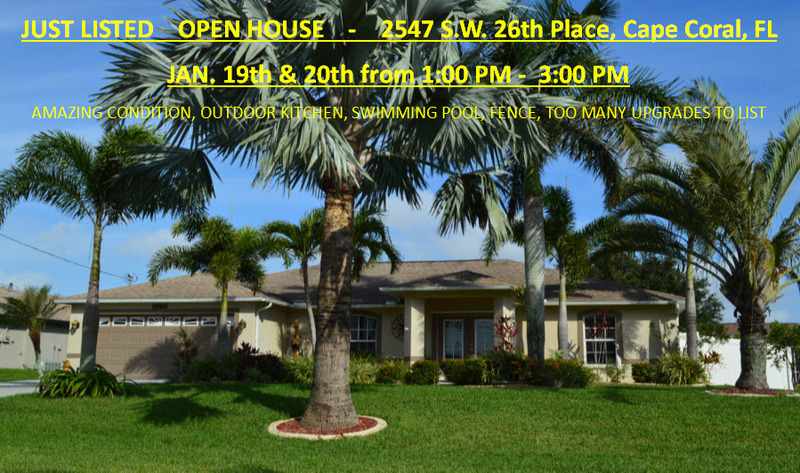 Jan. 20th, 2019 from 1:00 PM to 3:00 PM and see this wonderful and amazingly well maintained Pool Home located just off Surfside Blvd. 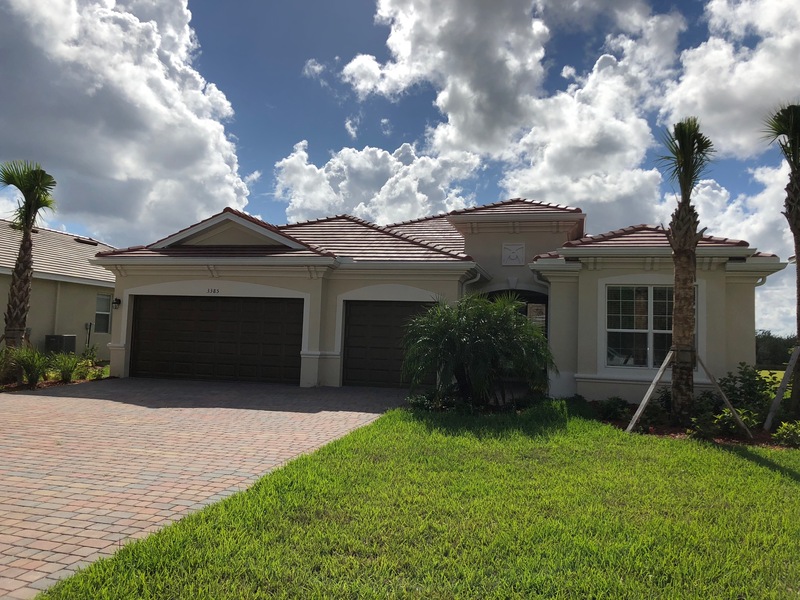 Click here for directions 2547 SW 26th Place, Cape Coral, FL 33914. 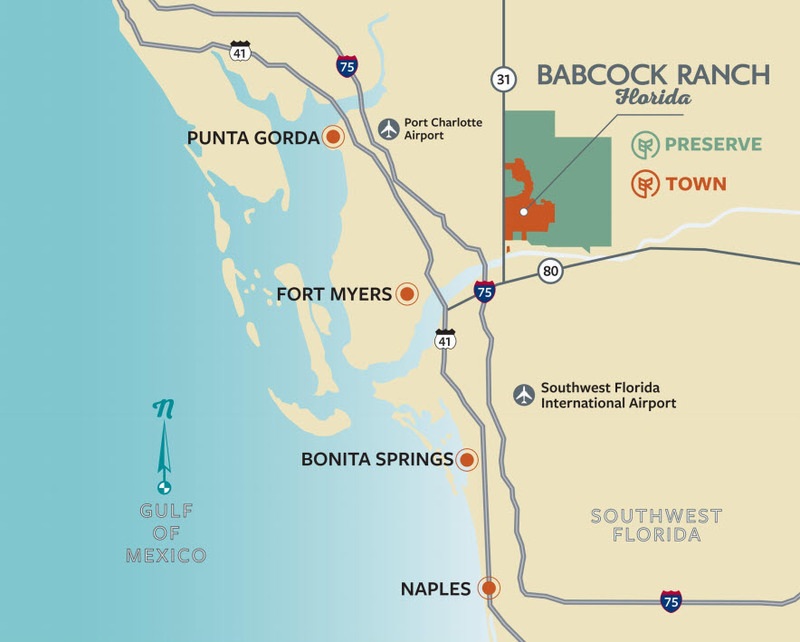 Babcock National will be a stunning new golf and country club community in the premiere master-planned community of Babcock Ranch. Situated on the northeast side of Founders Square across Lake Babcock, the new Babcock National will boast a breathtaking location combined with a wide array of home designs and luxurious on-site amenities. 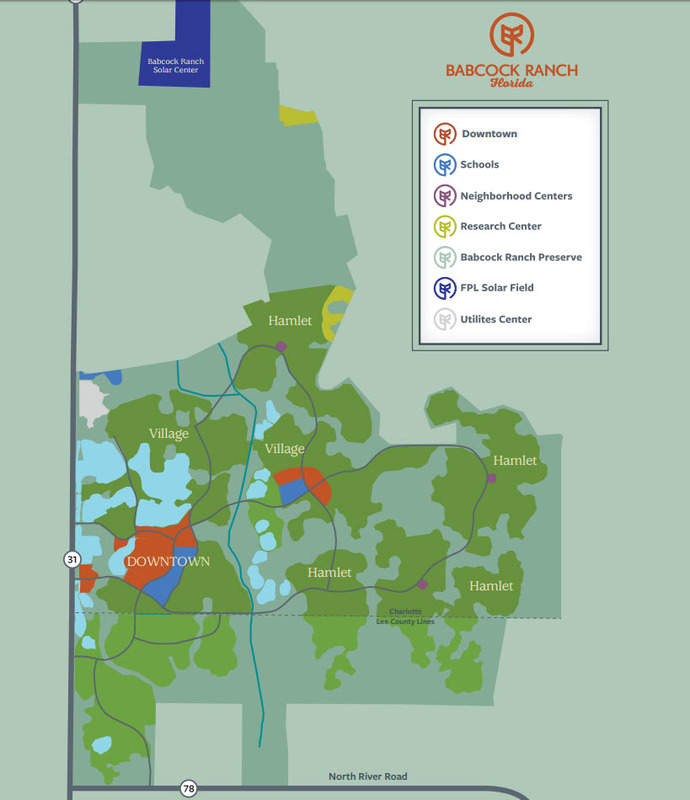 Babcock Ranch is one of the most highly-sought-after master-planned communities in Southwest Florida. Residents in Babcock National will enjoy an extraordinary lifestyle with a sophisticated array of amenities including an 18-hole golf course designed by Gordon Lewis, a resort-style pool with waterfall, a state-of the-art fitness center with sauna, a tennis center and a community clubhouse that embodies a country coastal design aesthetic. Babcock National will feature over 18 home designs to choose from starting in the $200s. 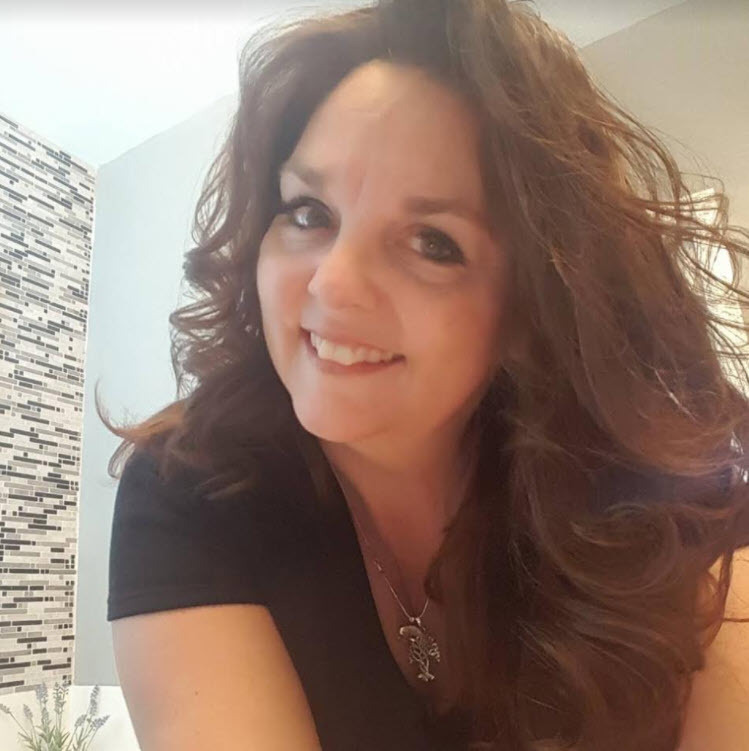 The community will offer a mix of multi-family and single-family homes including terrace condominiums, veranda condominiums, luxury coach homes, executive homes and estate-style designs. All of the floor plans will incorporate innovative design details and Lennar’s signature Everything’s Included® program which provides customers with a high level of standard features already included in the price of the homes. Features include quartz countertops, stainless steel appliances, designer-style cabinetry and Wi-Fi CERTIFIED™ home designs. Cascades at River Hall is a wonderful 55+ older lifestyle community located in Alva, FL., roughly 15 minutes east of Fort Myers, FL. Freedom Homes by DR Horton is building in Cascades at River Hall. Freedom Homes builds a superb home and amazing design. Low HOA Dues and Affordability along with an adult lifestyle filled with rich amenities makes Cascades at River Hall a wonderful community to retire too. OPEN HOUSE THIS SAT. & SUN. Open House this Saturday Nov. 17th from 1P-4P @ 3385 Hampton Blvd., Alva, FL (Hampton Lakes @ River Hall). *This is a Lennar Homes inventory home & they need to sell by end of Nov.! Special Incentives up to $9,000! -3 Bed+Den, 3 Full Baths w/ 2,444 Living Sq. Ft. Interested in buying a HUD Home? 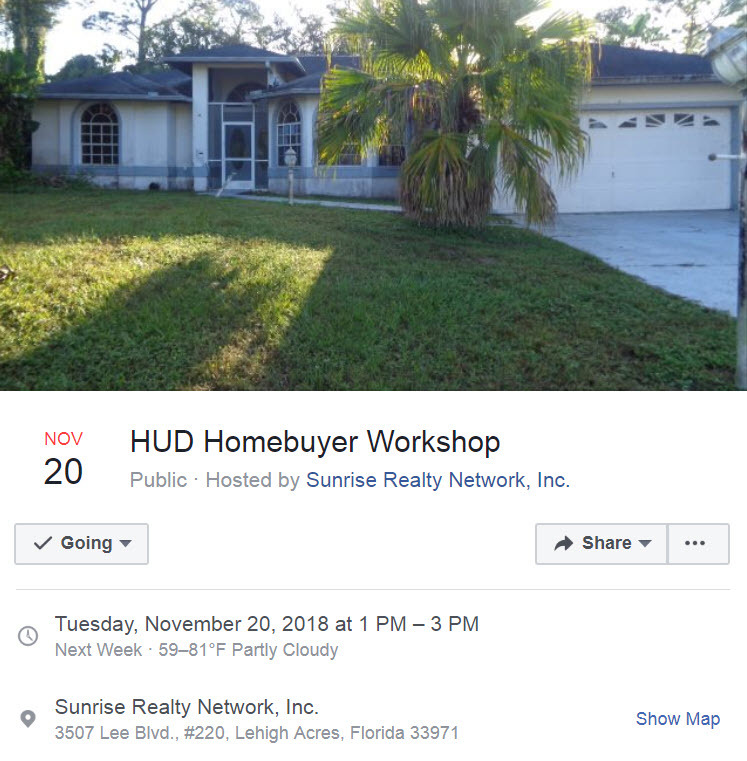 Come learn how to buy a HUD Home and ask questions about the process. 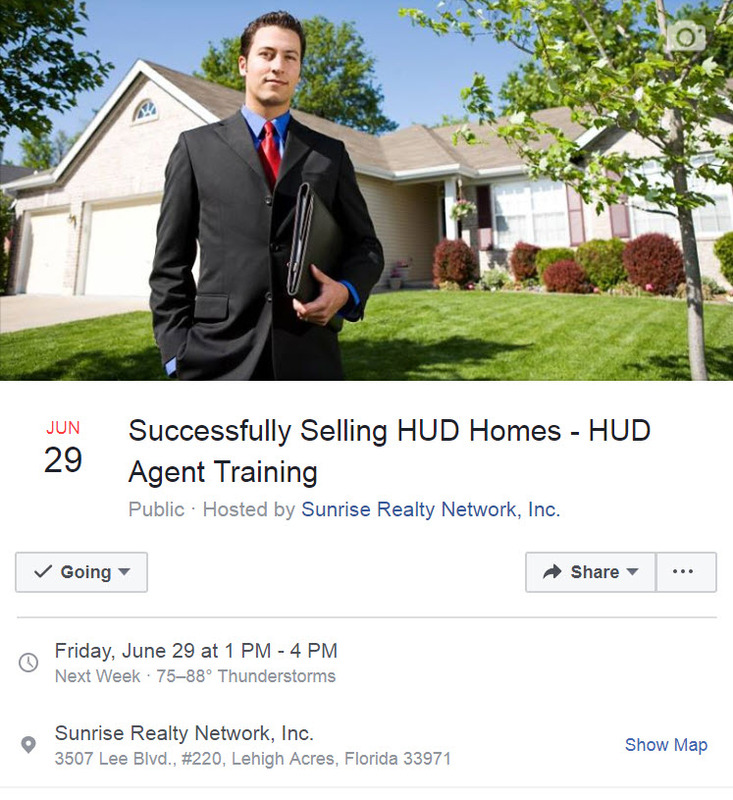 You will be hearing from Michael Thompson, Broker/Owner of Sunrise Realty Network as he explains the HUD Home Buying process and how you can be apart of it! Meet City of Ft. Myers Commissioner Johnny Streets, Ward 2. Commissioner Streets is a retired Law Enforcement Officer with the City of Fort Myers Police Department with 26 years of service. 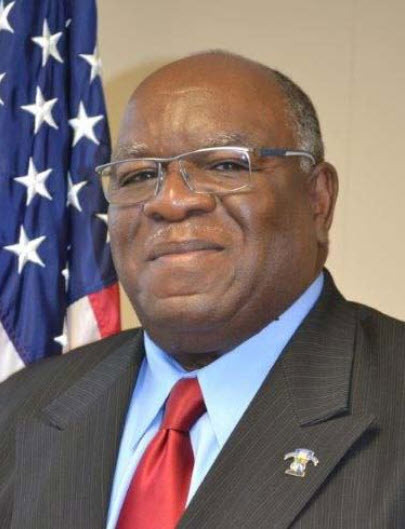 After retirement, he continued to serve the public through both the Housing Authority of the City of Fort Myers and Lee County Housing Authority! 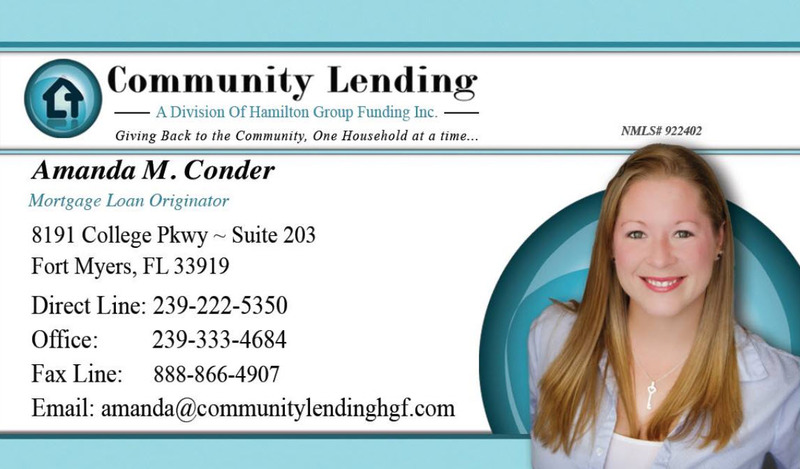 You'll also be able to ask your own specific questions to mortgage professionals from Community Lending, a division of Hamilton Group Funding, who are familiar with FHA and VA and 1st Time Home Buyer loans! 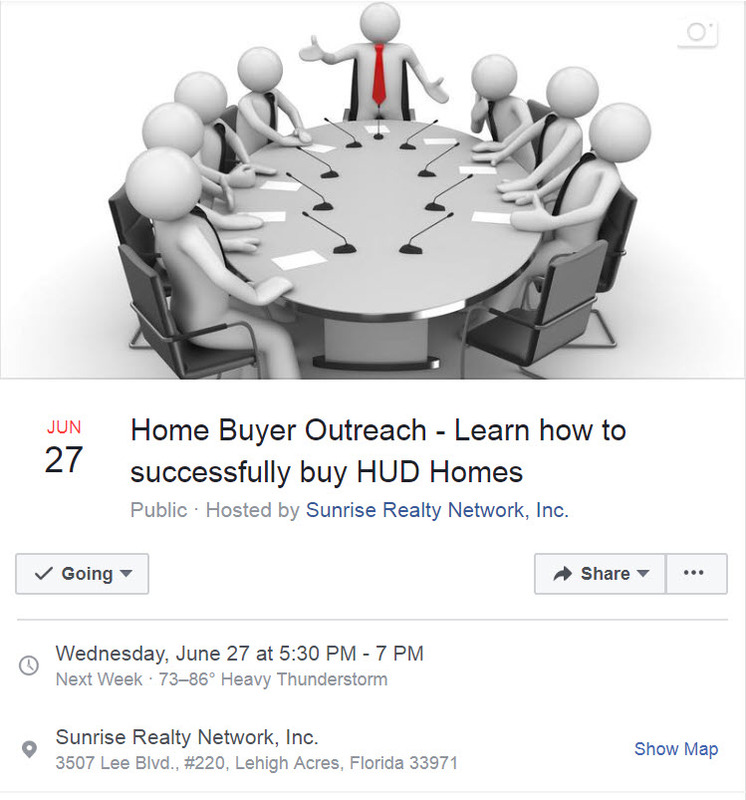 Home Buyer Outreach Event - Buy HUD Homes!